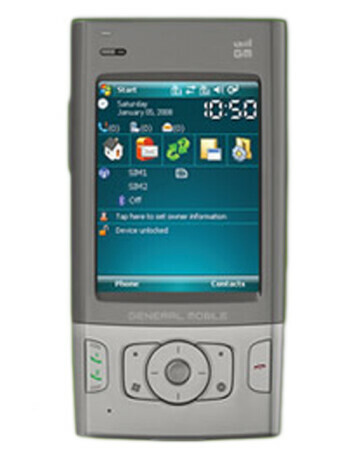 General Mobile DSTW1 is a tri-band GSM smartphone with dual SIM card support. 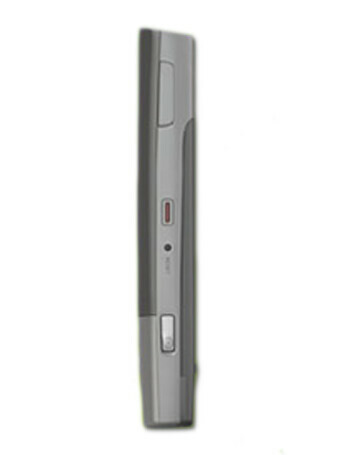 It features 2.8" touchscreen, 2MP camera, microSD card slot, Bluetooth and speakerphone. 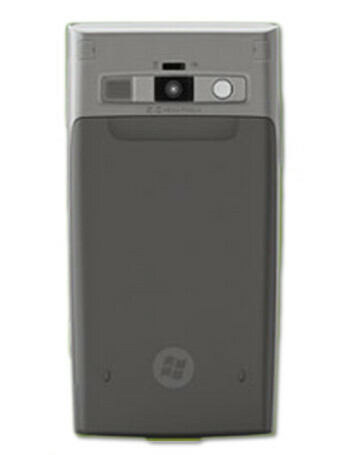 It runs Windows Mobile 6.0 Professional and is powered by 200 MHz processor.